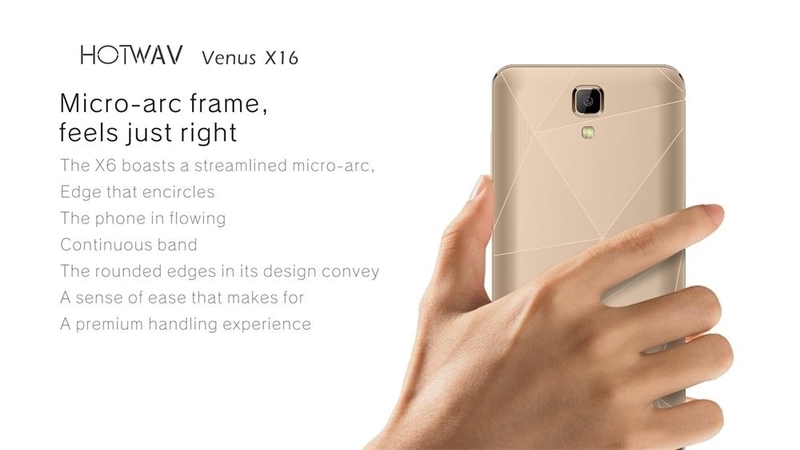 Hotwav Venus X16 is so sleek and portable with its streamlined micro-arc design and rounded edges. The amazing 5.5 inch high-definition screen with a high colour saturation screen resolution of 1280 x 720 pixels ensures you experience a totally different and superb way of chatting with friends and loved ones as well as watching movies. 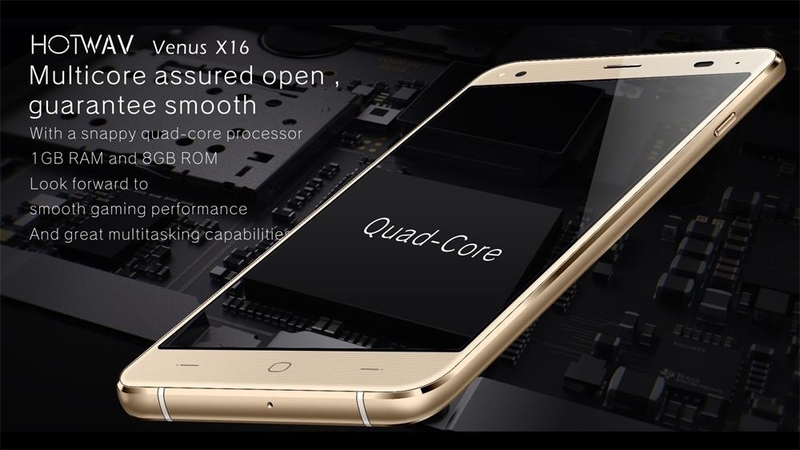 Hotwav Venus X16 comes with a 5MP back camera with dual LED flash for taking clear pictures, 2MP front camera for lovely selfies, 8GB HDD to store all your files and a Quad Core 1.5GHz Processor plus 1GB RAM for smooth multitasking.